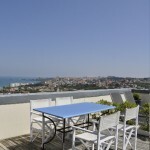 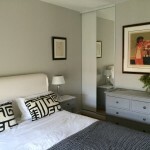 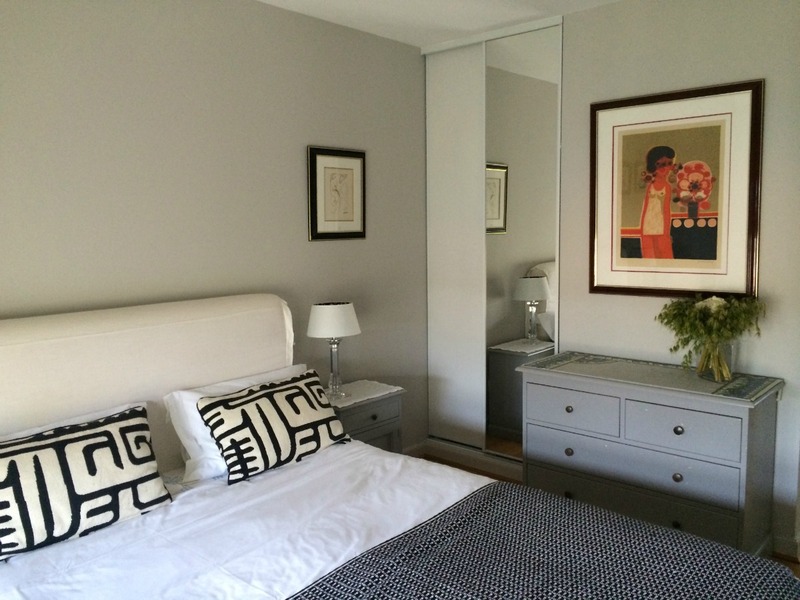 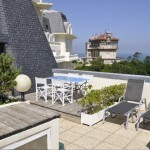 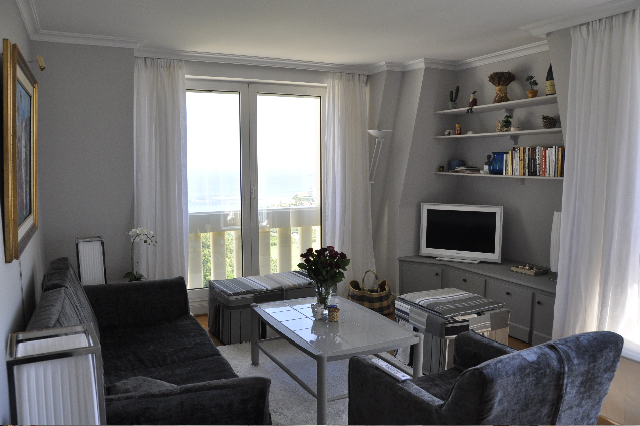 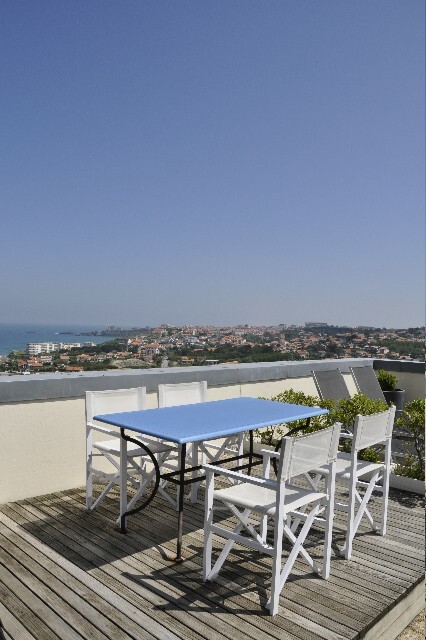 Apartment for rent in Biarritz. 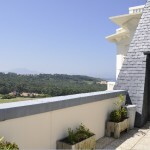 The apartment has an incomparable view of the atlantic ocean and is situated next to the lbarritz golf course. 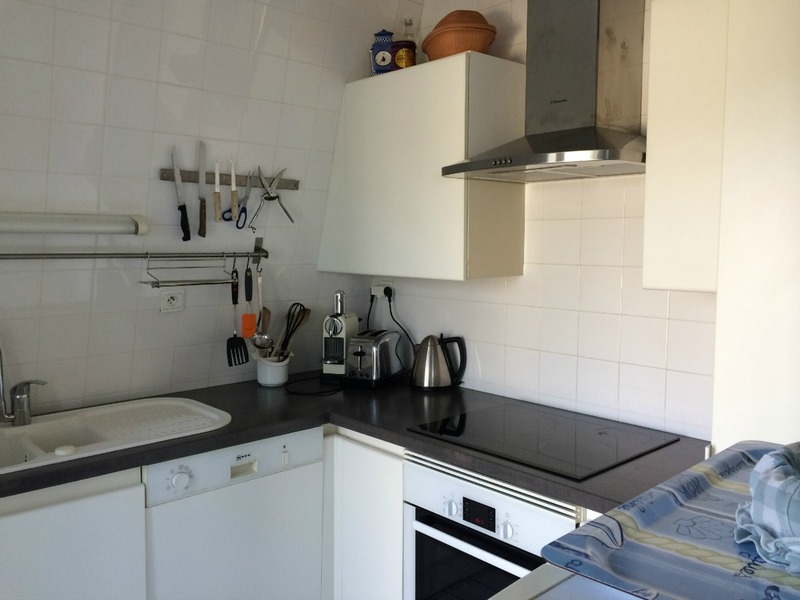 Its is 80 m/sq and has a siting room, two bedrooms, a bathroom, toilets and a fully equipped kitchen. 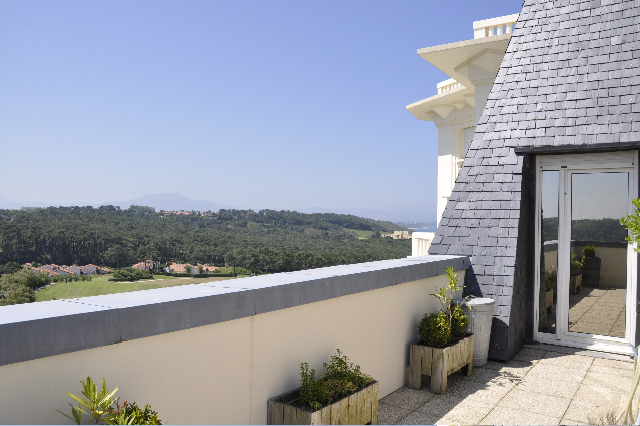 A 50 m/sq terrace opens out onto the ocean and the mountains. 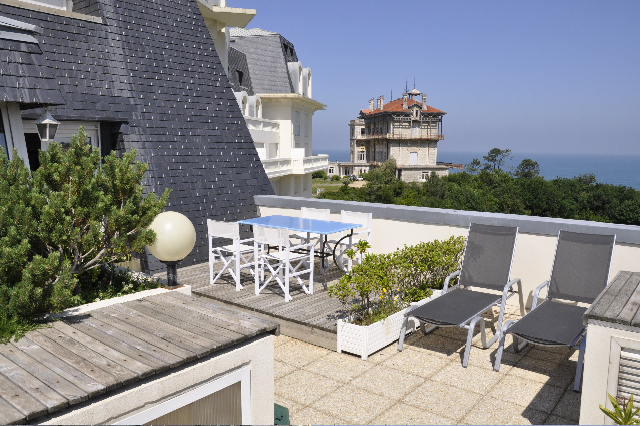 You will be able to take a dip in the overflow pool with views on the atlantic coast from Saint Jean de Luz all the way to Spain. 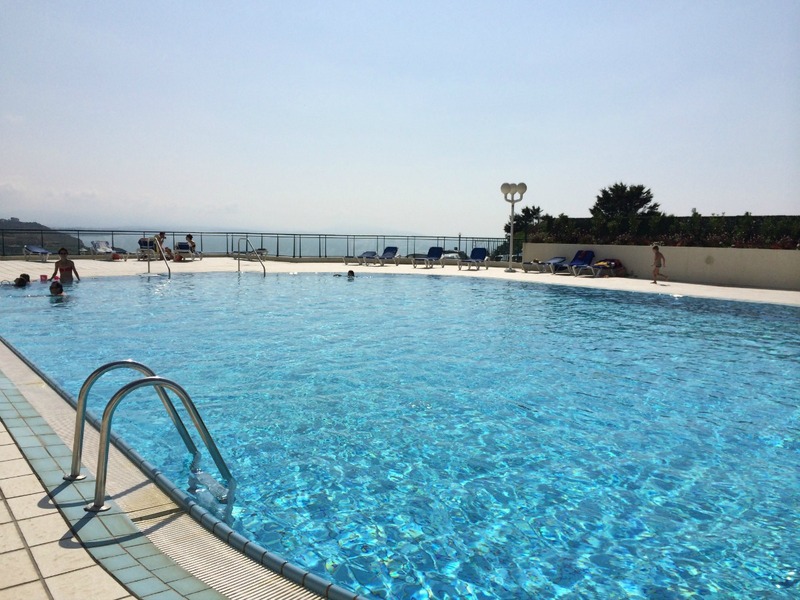 Within walking distance from Ilbarritz beach below or the Ilbarritz training center where you will be able to improve your swing in one of the many golf schools. 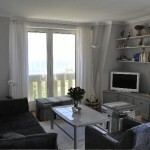 > 1 sitting room with a dining area, flat-screen television, wifi access. 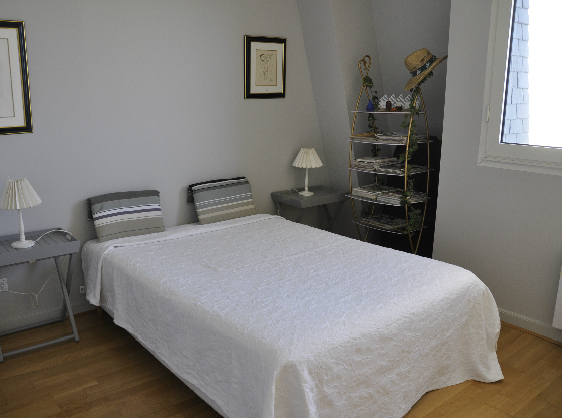 > 1 Bedroom with 140 bed, and bathroom and toilets. 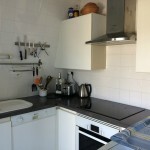 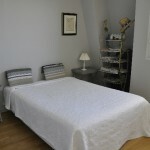 > 1 Fully equipped kitchen with dishwasher, Nespresso machine, microwave oven, kettle.